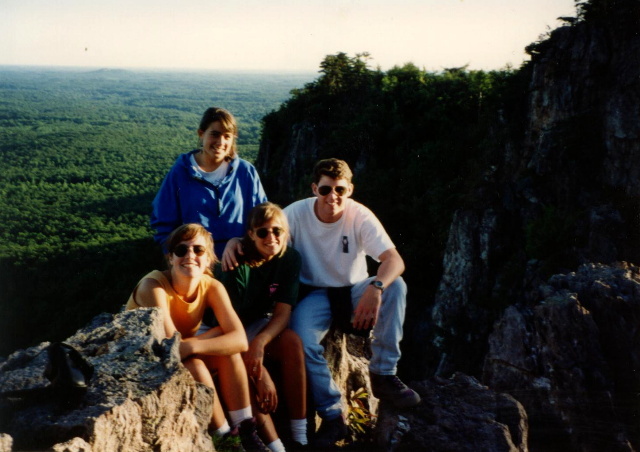 HIGHLIGHTS: Crowders Mountain is one of two main peaks within Crowders Mountain State Park, the other peak being King’s Pinnacle. 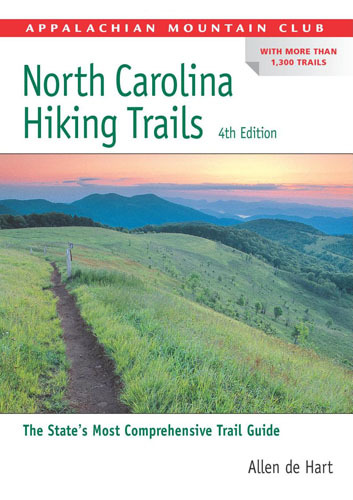 The park is located in the western Piedmont of North Carolina between the cities of King’s Mountain and Gastonia or about 25 miles (40 km) west of Charlotte. Crowders Mountain abruptly rises nearly 800 feet (240 m) above the surrounding terrain, and has an elevation of 1,625 feet (495 m) above sea level. The mountain was named after Ulrich Crowder, a German merchant and farmer who in 1789 purchased the mountain and surrounding land before moving west. Crowders Mountain and nearby King’s Pinnacle once served as markers to separate the hunting grounds of the Catawba and Cherokee Indians. In the early 1970s plans were made to develop and excavate the mountain for kyanite, a mineral used to make porcelain. This led the city council of Gastonia, North Carolina and other concerned citizens to purchase the mountain from developers and give it to the state government. In 1974 the State of North Carolina created Crowders Mountain State Park. The mountain presents sheer rock cliffs which are 100 – 150 feet (46 m) in height, and which are popular among rock climbers. 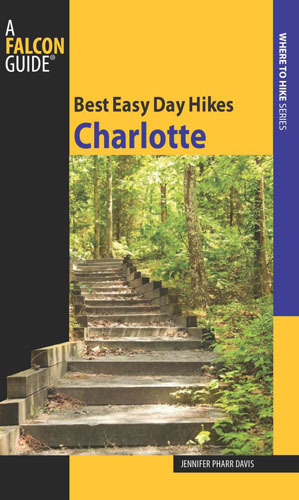 Several hiking trails lead to the mountain’s summit, from which it is possible to view the skyscrapers of nearby Charlotte, North Carolina on a clear day.